If you already love the rich Honduran taste of Hoyo De Monterrey cigars, the Dark Sumatra edition will take your taste buds to new heights of flavor. 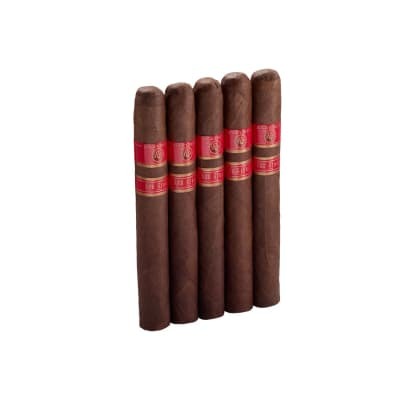 Each Hoyo Dark Sumatra Noche cigar sports a mouthwatering wrapper hand-selected from the very darkest and richest Ecuadorian Sun-Grown Sumatra-seed leaves, then long-aged in palm tercios. The result is a well-balanced, full-bodied smoke that's smooth, robust, and unlike any Hoyo you've ever smoked - until now. 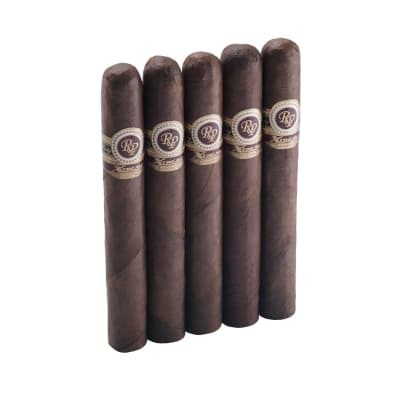 A 'must try' for lovers of rich, earthy Honduran cigars! If you already love the rich Honduran taste of Hoyo De Monterrey cigars, the Dark Sumatra edition will take your taste buds to new heights of flavor. 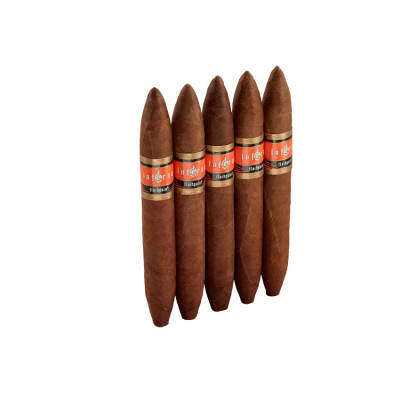 Each Hoyo Dark Sumatra Noche 5 Pack cigar sports a mouthwatering wrapper hand-selected from the very darkest and richest Ecuadorian Sun-Grown Sumatra-seed leaves, then long-aged in palm tercios. The result is a well-balanced, full-bodied smoke that's smooth, robust, and unlike any Hoyo you've ever smoked - until now. 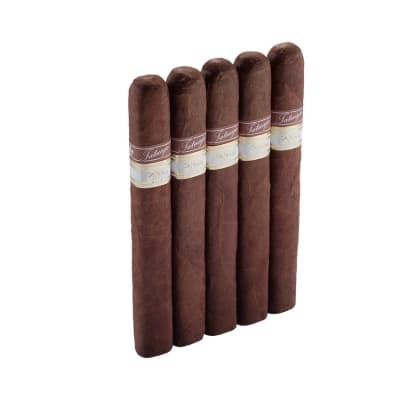 A 'must try' for lovers of rich, earthy Honduran cigars!